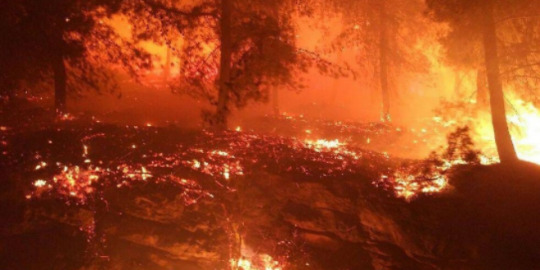 [ZurichTimes] As Zionist Imposter Israel burns it naturally blames others and looks for scapegoats. Their reaction to these fires are another illustration of the mentality of the Zionist Israelis. First blame others for your problems and then second look for free handouts to solve the problem. Israelis it is the duty of others to help us for free. Hence the free Firefighters from Cyprus and Greece. [BreakingIsraelNews] Malkah Fleisher, a Jerusalem resident originally from Texas, had no doubts that this was an attack on Israel, but she understood a deeper lesson in the tragedy. She opened her Bible and saw a clear link between the fires raging now and fire that once raged in the same place so many years ago. 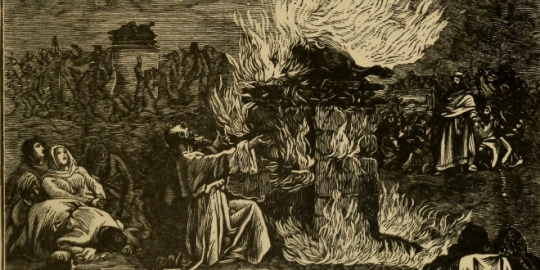 [Wikipedia] According to the Bible in 1 Kings 18, the challenge was to see which deity could light a sacrifice by fire. 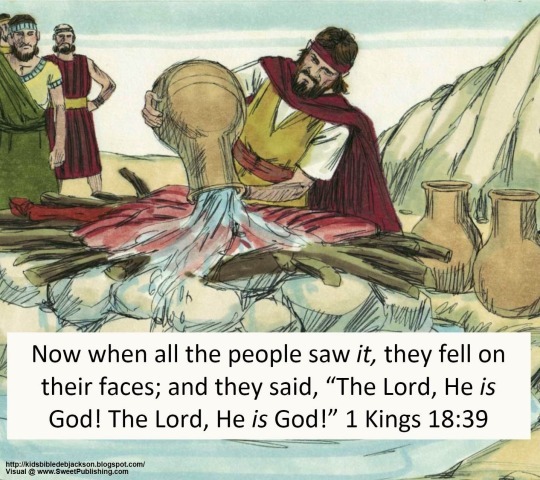 After the prophets of Baal had failed to achieve this, Elijah had water poured on his sacrifice to saturate the altar and then he prayed; fire fell and consumed the sacrifice, wood, stones, soil, and water which prompted the Israelite witnesses to proclaim, “The LORD, He is God! The LORD, He is God!”. In the account, Elijah announced the end to a long drought; clouds gathered, the sky turned black, and it rained heavily. [ZurichTimes] Ms. Fleisher thank you for pointing out the historical significance of such fires in such a location, but Zionist Imposter Israel is no longer fighting the forces of Ba’al because the Khazarian Mafia that has taken over that nation and fashioned it into the centre of World Terror aka Zionist Imposter Israel is now working directly with the forces of Ba’al. The Kabbalah Rabbis have performed their Black Magick so effectively that they have managed to put the entire world to sleep. 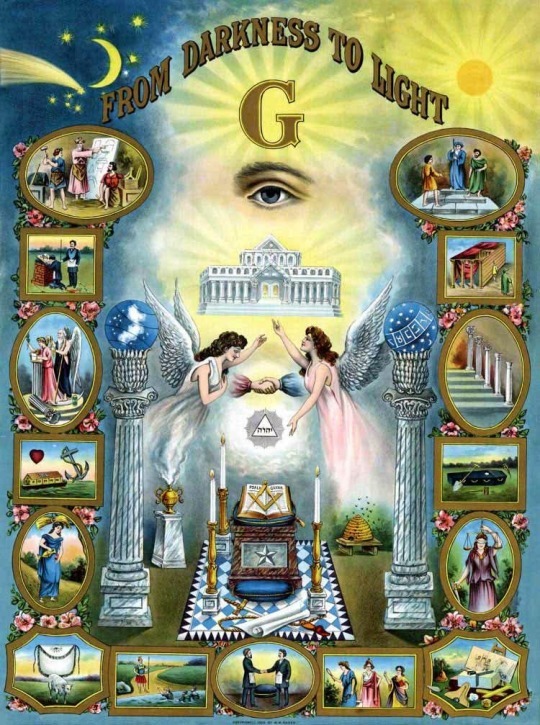 Only a few are awake, but somehow that is enough to continue the fight against these Demonic Forces. So yes these Fires do have significance and they are imporant signs for the End Times. Indeed Zionist Imposter Israel is burning and will burn even more in the coming years as the Russians now have them in their crosshairs. Was the message clear in this Age of Deception and Deceit? The One Eyed wanted us to move from Darkness to Light. How many fell for this message?